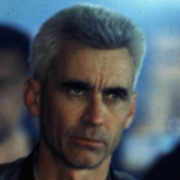 Lee Tamahori worked his way up the filmmaking ranks, before debuting as a feature director with 1994's Once Were Warriors. 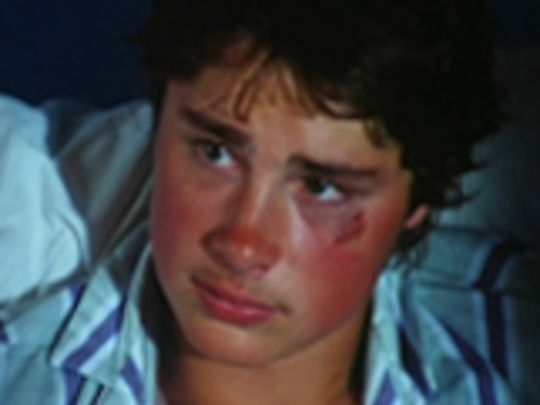 The portrait of a violent marriage became the most successful film in Kiwi history, and won international acclaim.  Between Warriors and 2016's Mahana, Tamahori has worked mainly overseas, where he has directed everything from The Sopranos to 007 blockbuster Die Another Day. Inspired by Witi Ihimaera's Bulibasha, Mahana saw director Lee Tamahori making his first film on local soil since a very different family tale: 1994's Once Were Warriors. 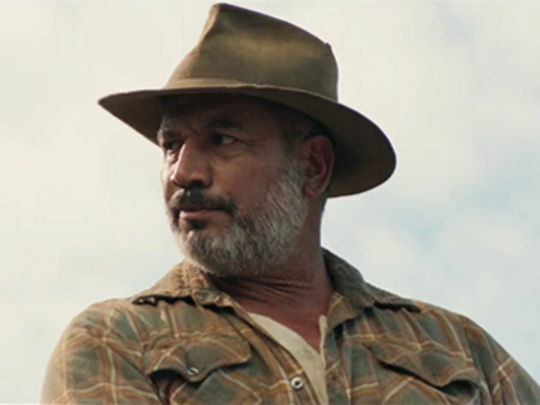 Temuera Morrison stars as a 60s era farming patriarch who makes it clear his family should have absolutely nothing to do with rival family the Poatas. Then romance enters the picture, and son Simeon sets out to find out how the feud first started. The powerhouse Māori cast includes Nancy Brunning (who is included in the interview clips) and Jim Moriarty. 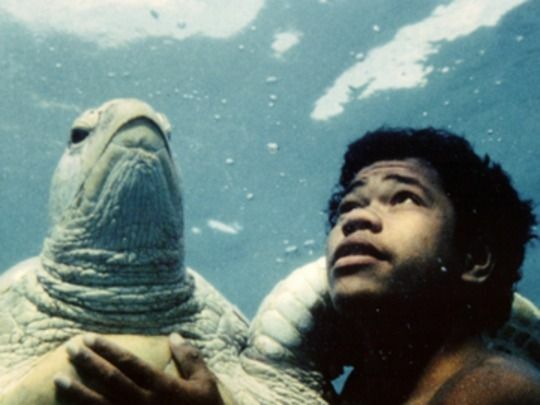 Mahana debuted at the 2016 Berlin Film Festival, before NZ release. 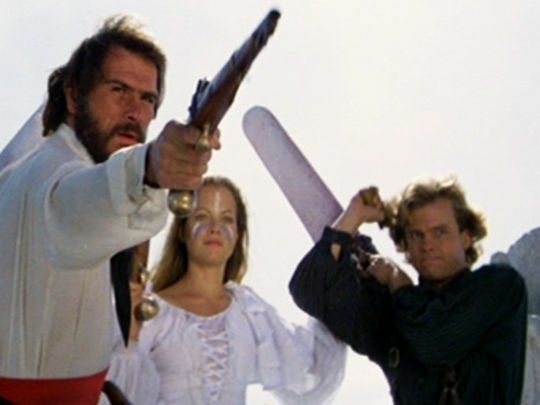 In 1983, director Geoff Murphy stormed out of the scrub of the nascent Kiwi film industry with a quadruple-barreled shotgun take on the great New Zealand colonial epic. 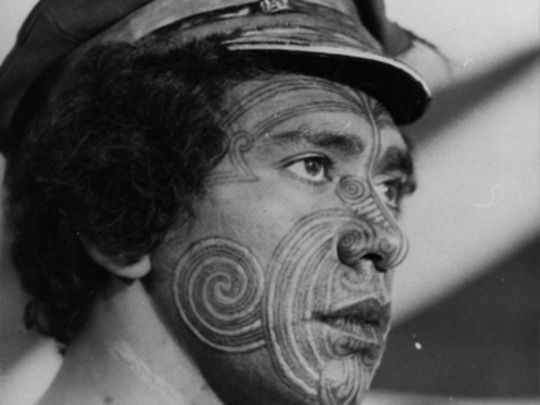 Set during the New Zealand Wars, this tale of a Māori leader (Anzac Wallace) and his bloody path to redress 'imbalance' became the second local film officially selected for the Cannes Film Festival, and the second biggest local hit to that date (after Murphy's Goodbye Pork Pie). 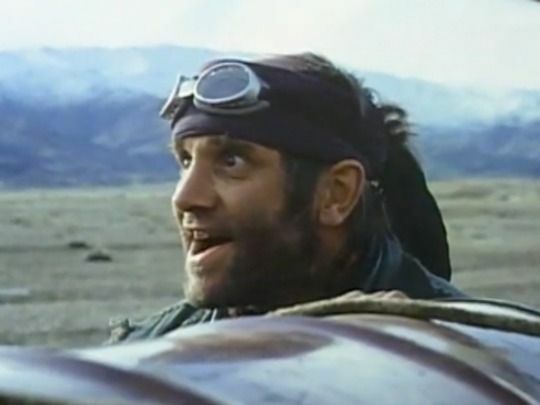 A producer-driven recut was later shown in the United States. 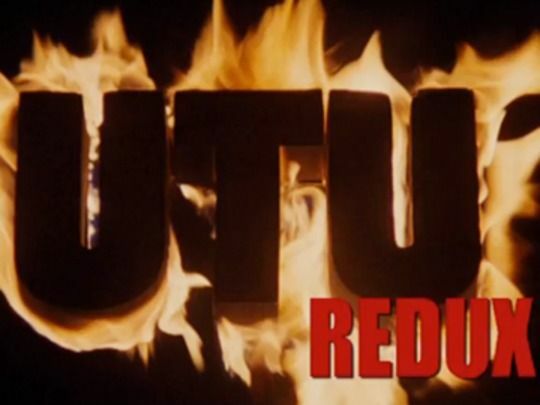 This 2013 redux offers Utu “enhanced and restored”. 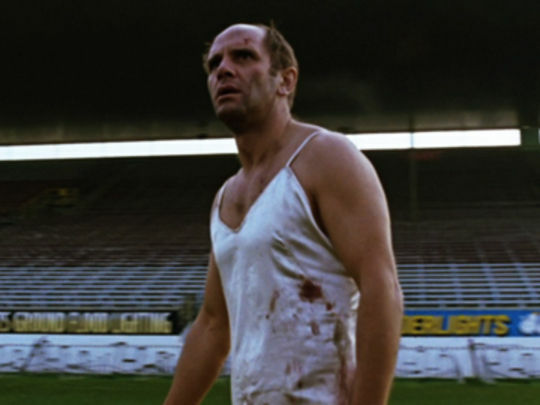 The 1994 Cannes Film Festival turned out to be a very good year for New Zealand: a little movie called Once Were Warriors began its rise to glory, and some even smaller films did big things. Frontline reporter Ross Stevens was in France to capture the action — from impressed reactions to Warriors, to the 'film is a business' talk of NZ Film Commission chair Phil Pryke. Director Grant Lahood's short film Lemming Aid comes second in the official competition, and the festival screens a special season of Kiwi shorts — only the second such event in Cannes history. 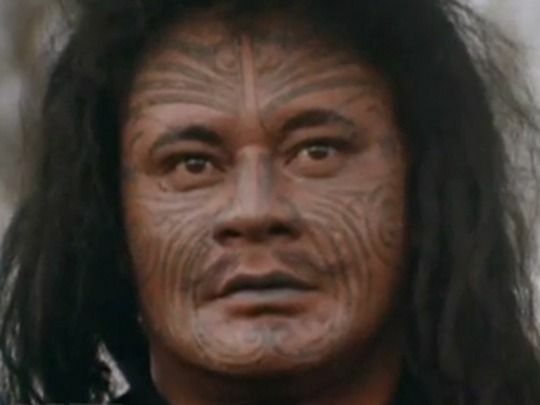 Tama Renata’s memorable theme for Once Were Warriors embedded itself in the New Zealand psyche as much as the line “cook me some eggs”, or the ominous buzzing sounds of the pūrerehua. In this promo clip, the Herbs guitarist takes centre stage as he shreds on a custom stratocaster cast in traditional wood whakairo (carving). 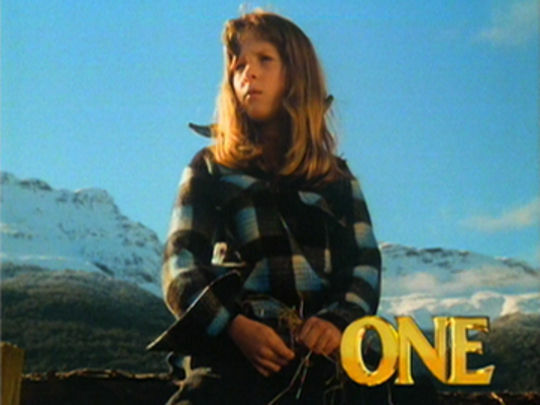 The shots of Renata playing are interspersed with iconic scenes from the movie, which launched its takeover of New Zealand cinemas in mid 1994, before screening around the globe. Tama Renata passed away on 4 November 2018. 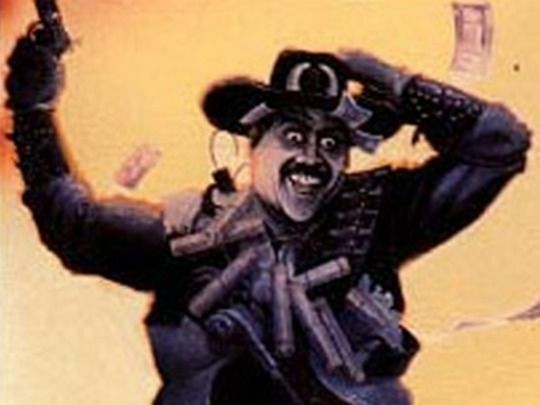 This classic 1989 TV commercial promoted the NZ Lotteries Commission’s new ‘scratch and win’ cards. The goad to gamble was based on the question: “Instant Kiwi attitude: have you got it?” as personified by a bungy-jumping fisherman. 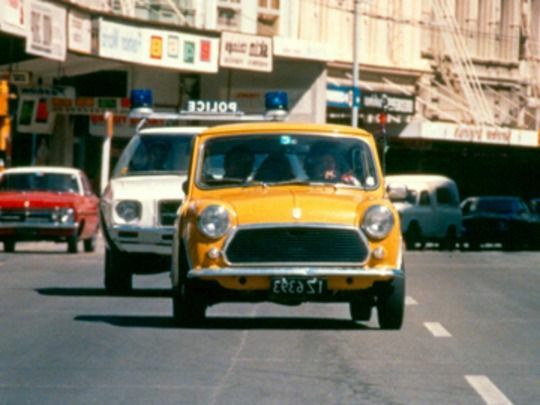 From Saatchi & Saatchi’s then-high-flying Wellington office, the promo is iconic of the big budget era of NZ ad making. It was directed by Flying Fish co-founder Lee Tamahori, who also helmed high profile promos for Fernleaf and Steinlager before making his movie directing debut with Once Were Warriors (1994). A teenage boy's unorthodox relationship with his father (Wi Kuki Kaa) is explored as he learns about hypocrisy in this E Tipu e Rea edition, written by Bruce Stewart and starring Faifua Amiga as Thunderbox Junior. 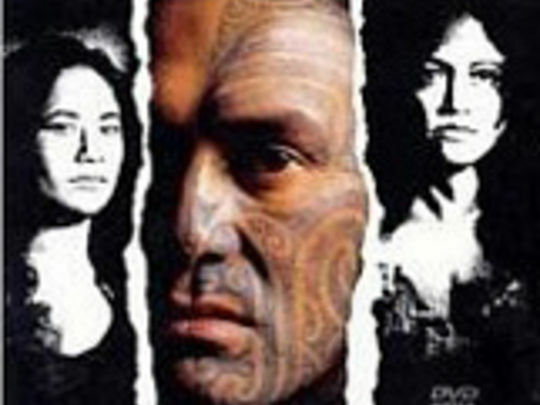 After establishing a reputation as a highly successful director of commercials, this was Lee (Once Were Warriors) Tamahori's first attempt at the helm of a longer drama. "You tend to get a bit of experience making people laugh when you direct commercials,' he said. "One thing I'm sure of is that people like to laugh at themselves." Auckland band Herbs could have released their new album in the comfortable confines of an Auckland nightclub. 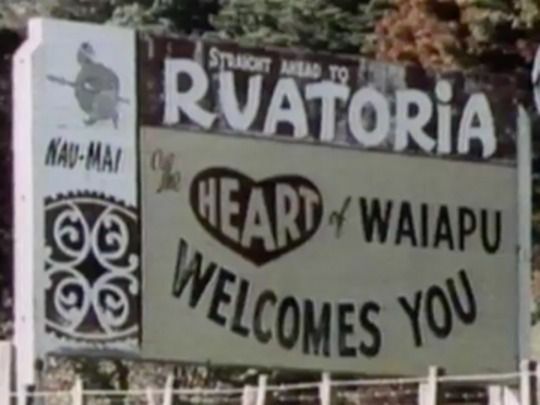 Instead, they travelled to Ruatoria — a troubled and divided East Coast town where turmoil surrounding a Rastafarian sect had resulted in assaults, kidnappings and firebombed churches. Lee Tamahori and John Day's documentary captures an emotional experience for band and locals as they meet at Mangahanea Marae, in an attempt to shift the focus from disunity to harmony. 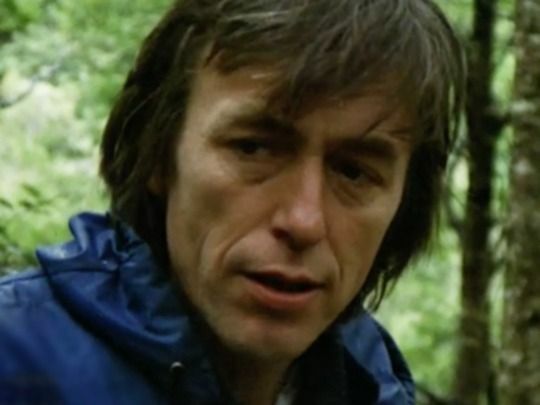 This footage also yielded the award-winning Sensitive to a Smile music video. 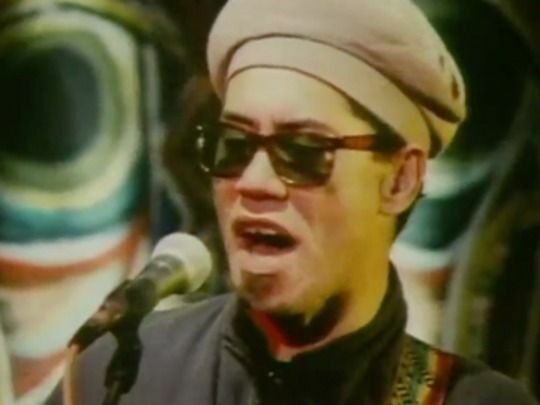 Herbs visited the troubled East Coast town of Ruatoria in 1987, bringing music and aroha. They left with a documentary and this music video, which shows the band meeting and performing for the locals. 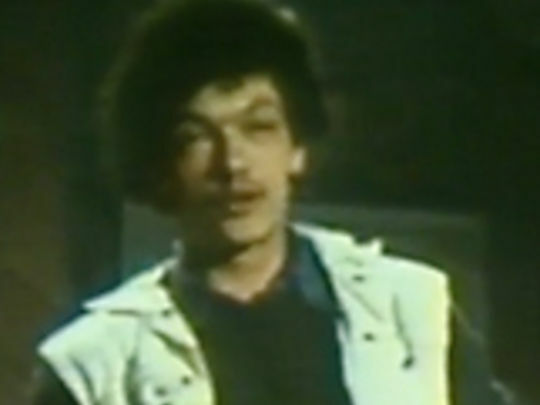 Both The Power of Music and the music video were co-directed by Lee Tamahori (Once Were Warriors ) — in one of his earliest turns as director —and cinematographer John Day (Room that Echoes). 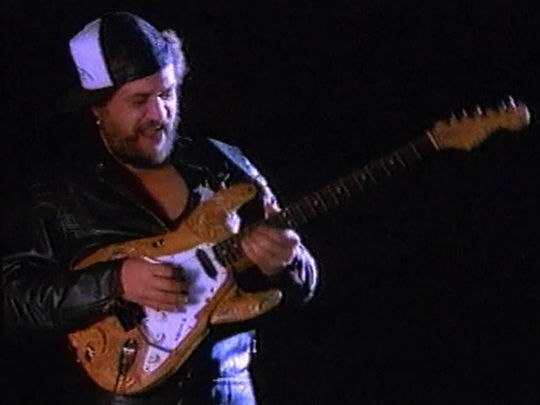 The ode to love and harmony was judged Best Music Video at the 1987 New Zealand Music Awards. Fresh from the larger than life comedy of Came a Hot Friday, Ian Mune made an abrupt turn to horror with this, his second feature as director. Friday alumni Phillip Gordon joins a brat pack of young Kiwi actors; going bush, they meet gun-totting cattleman Bruno Lawrence and a young woman. He is not happy. 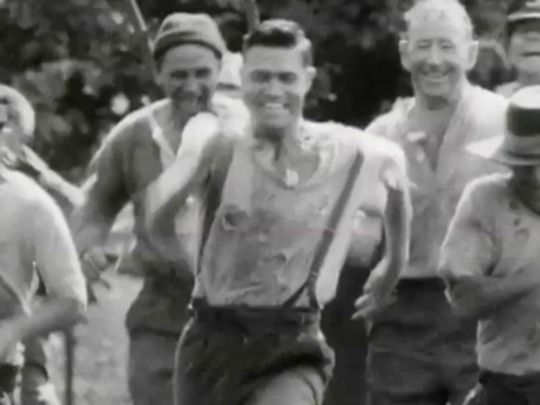 In this clip the group begin to crack under the strain of being the hunted. Originally written by American Bill Baer, the film was pre-sold to a US investor. Mune was later told by his LA agent that having the dog die did not help its commercial chances in the US. In director Geoff Murphy's cult sci fi feature, a global energy project has malfunctioned and scientist Zac Hobson (Bruno Lawrence) awakes to find himself the only living being left on earth. At first he lives out his fantasies, helping himself to cars and clothes, before the implications of being 'man alone' sink in. As this awareness sends him to the brink of madness — see the excerpt above — he discovers two other survivors. One of them is a woman. The Los Angeles Daily News called the movie “quite simply the best science-fiction film of the 80s”. Read more about it here. The Silent One is a mythological children's drama about the friendship between a deaf mute boy, Jonasi, and a rare white turtle. The boy's differences lead to suspicion from his Rarotongan village. When the village suffers drought and a devastating storm, the boy and turtle (also considered an ill omen) are blamed and ostracised. 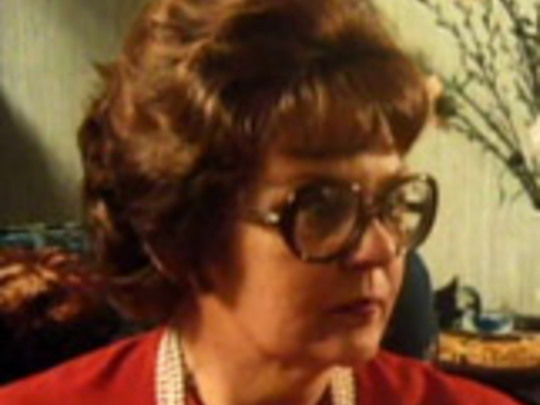 Adapted by Ian Mune from a Joy Cowley story, the beloved film was the first New Zealand dramatic feature to be directed by a woman (Yvonne Mackay). In the excerpt here, Jonasi is excluded from a boar hunt and first meets the turtle. 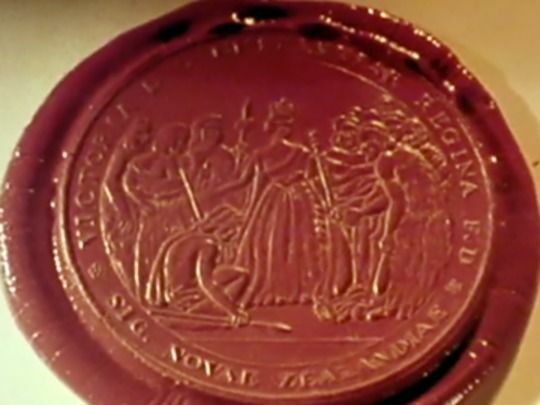 TV drama The Governor examined the life of Governor George Grey in six thematic parts. Grey's 'Good Governor' persona was undercut with laudanum, lechery and land confiscation. NZ televison's first historical blockbuster was hugely controversial, provoking a parliamentary inquiry and "test match sized" audiences. 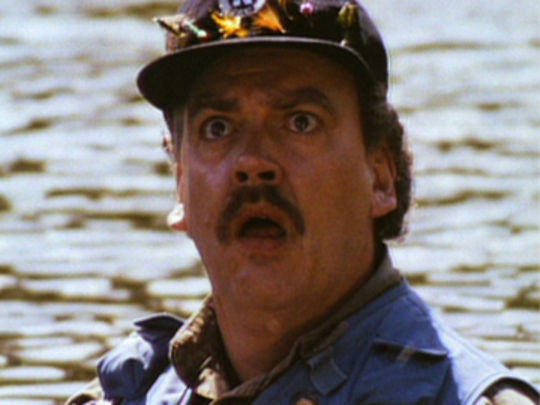 It won a 1978 Feltex Award for Best Drama. 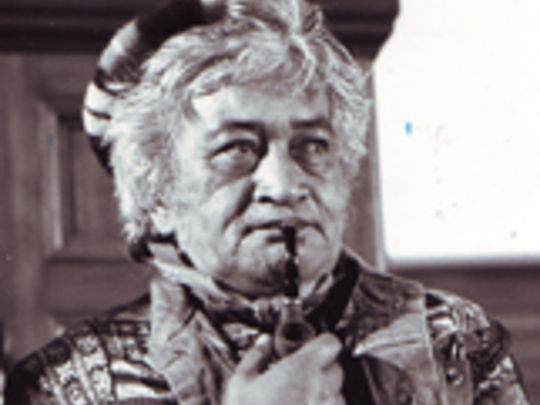 In first episode 'The Reverend Traitor', Grey arrives to colonial troubles: flag-pole chopping Hōne Heke, missionary Henry Williams, and rebellious Te Rauparaha. Writer Keith Aberdein goes behind the scenes here.